How to remove the report name displayed in the toolbar? 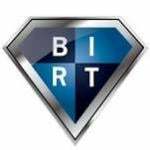 This is commercial BIRT? What version?